For many people, torrents are associated with the nefarious activity of downloading copyrighted material online. However, that’s only part of the story as torrents are amazing for downloading anything… yes, including legal content. That’s because torrents allow people to get large files downloaded quickly through many users sharing small parts of the file. It’s community downloading, but these days doing anything online out in the open is fraught with danger. The core problem with torrents is that you share everything with other users across the Internet, including your IP address. In a world of cybercrime and data theft, protecting your IP address along with maintaining privacy on the Internet in general is hugely important as it could be a gateway for attackers to steal more sensitive data from you. Naturally, you don’t want that to happen. That’s where VPN services come into the equation, allowing you to mask your IP address and remain private while you download and share torrents. It is worth remembering that not all VPN services support torrent downloading, so we have sifted through the competition to find the best VPN for torrenting. All of our selections are watertight in terms of security and protection, and they also provide market-leading performance and download speeds. Because of its ability to deliver all-round performance and brilliant speeds, ExpressVPN is a fantastic choice, not least because the British Virgin Islands-based service provides a large list of server locations – ideal for users who are downloading multiple or large files. We especially like a desktop feature for focusing the VPN solely on torrents to leave other online activities (browsing, messaging, etc.) unchanged. 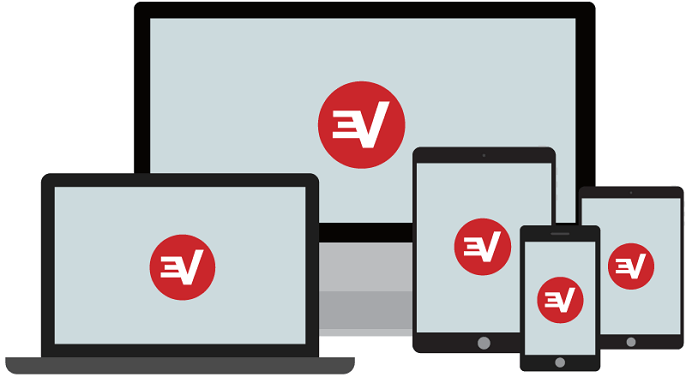 Security is one of ExpressVPN’s strong points thanks to its robust encryption and lack of connectivity and activity logs. During our time with the service, we have also found the 24/7 customer support to be of a high standard, offering knowledgeable advice through email and live chat. An excellent service comes at a cost, and ExpressVPN is among the most expensive VPNs for torrenting. It also lacks a free trial, but makes up for it with a 30-day money back commitment. Additionally, while it is undoubtedly powerful, the service only supports three devices at a time, which is not many considering the multi-device lives we lead these days. Security is hugely important for many VPN users, even more so than performance and power. Of course, combining all of those things makes a great package, and NordVPN fits the bill. It also happens to be the best VPN 2018 for security thanks to its myriad of secure and privacy features. A wide variety of protocols are supported, such as IKEv2/IPsec, OpenVPN, PPTP, and L2TP through hugely secure connections. 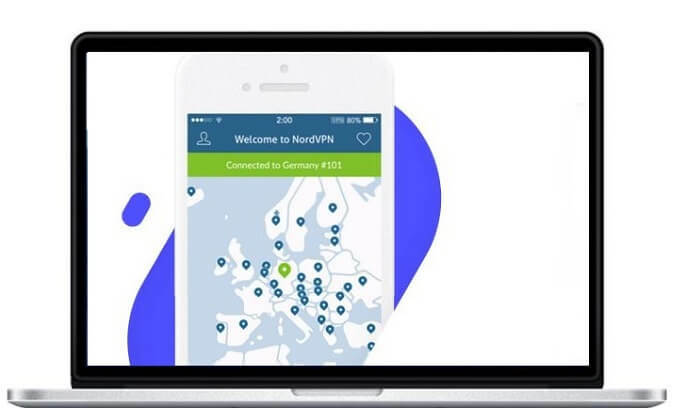 NordVPN also provides what it calls ‘Double VPN’ servers that move data through two separate servers to boost data protection. Server coverage is solid, and we always experienced good performance through consistent download speeds. It’s essential for a VPN for torrenting to have a log policy, and NordVPN has one; although, the terms are unclear on how it handles session logging. We would prefer the company was less spotty about this so users can have peace of mind. For users worried about losing PC performance when running a VPN for safe torrenting, PureVPN is an excellent choice as it scored very highly in our speed tests, besting most other services we tried. It also boasts a spine of strong features and a diverse set of VPN server locations to make a consistent all-round package. 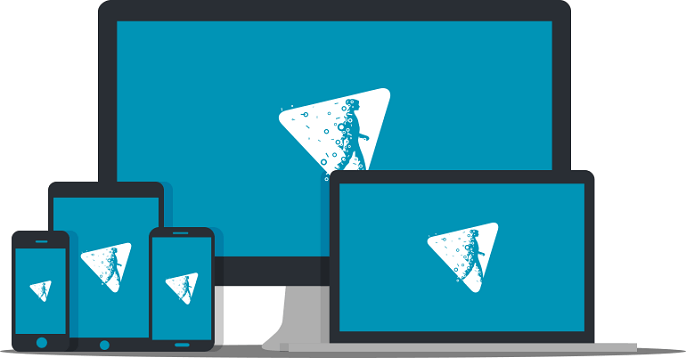 PureVPN uses a split solution which allows users to concentrate activity completely on a torrent while browsing, gaming, and streaming are left untouched. Security features are decent, including support for IKEv2, L2TP, PPTP, OpenVPN, and SSTP protocols. The program also feels modular because PureVPN accepts add-on features that add to functionality. PureVPN is affordable compared to many of its rivals, although it lacks a free trial (a 3-day money back period is in place but might not be long enough for some). While this is a consistently brilliant overall VPN package, PureVPN was sometimes let down by a frustrating process for getting online, as well as its lack of fringe features like Tor integration. IPVanish makes it to almost every top VPN list, and for good reason. It is a potent mix of power and performance that make it a consistently excellent service. Customers will experience blazing fast download speeds and unlimited P2P traffic when using this VPN for torrenting. Other noteworthy accomplishments of IPVanish are its global coverage and a security policy that includes no logs. Encryption is provided through PPTP, L2TP/IP sec, and OpenVPN protocols. Speaking of security, we like the automatic kill switch that allows privacy in its truest sense when using the VPN. While we enjoy all the clients provided across platforms by IPVanish, we found the Windows client to be patchy in terms of network performance. Some users may also be put off by the lack of a free trial period to test how the VPN performs. Many companies will promise to deliver the ‘world’s fastest VPN’ and it’s usually something we dismiss as advertising hyperbole. In the case of Hide.me, the claim may very well be backed up as this is an extremely fast and free VPN for torrenting. We were completely impressed by the performance levels of Hide.me, which provided rapid download speeds constantly. We also enjoyed how easy it is to use this VPN, with a clever and intuitive UI across all clients. For example, the app will automatically find the fastest server and connect it without the need of a manual search. Privacy is also robust thanks to Hide.me’s ‘no logging ever’ promise. This torrent VPN supports OpenVPN, PPTP, L2TP, IPsec, SoftEther, and SSTP protocols. The bad news is Hide.me is very expensive, but the company does provide a 2GB per month free plan. Sure, you won’t get much torrenting down with this limit, but it’s enough to give you a good overview of the service. One of the most common issues people have with the concept of a torrent VPN is that it will slow down their PC or device, preventing them from performing other tasks. It is worth noting that VPNs will not make noticeable performance costs on your machine in most situations. Still, many want blazing web browsing speeds and streaming power without any tradeoffs for a VPN. The VPNs we have selected are all hugely powerful and impact little on a PC’s performance. With the best VPN for torrenting, you will still be able to stream movies in high resolution and zip through websites without a hitch. Tags: best free VPN for torrenting, best VPN for torrenting, best VPN 2018, ExpressVPN, free VPN for torrenting, Hide.me, IPVanish, NordVPN, PureVPN, safe torrenting, torrent VPN, VPN for torrenting.